Serving Manhattan Beach Since 1979.We stand behind our work. Do you have water damage in Manhatten Beach? We can help with that too. We know all the intimate details about carpet types, their composition, strengths, and weaknesses. 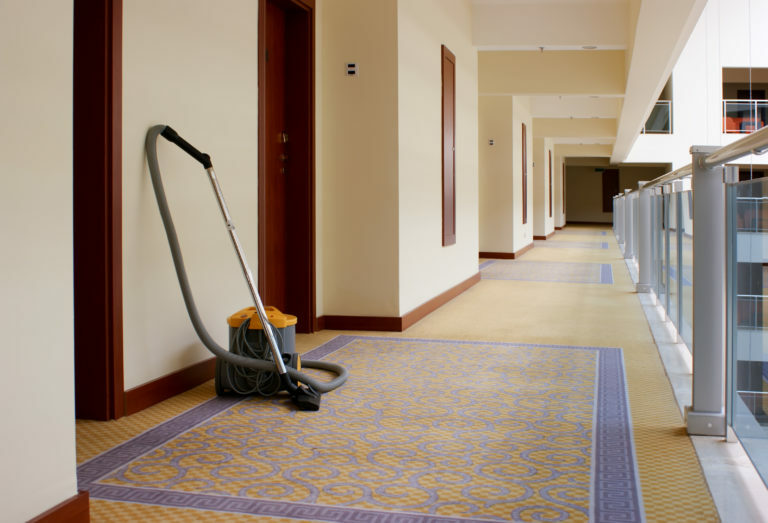 Once we begin any carpet cleaning assignment we take meticulous care to clean the carpet safely. 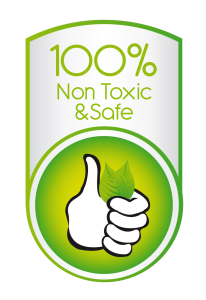 We also use safe products that will cause harm to you, your family or pets. 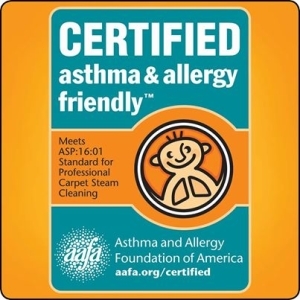 When you order carpet cleaning from AAA1 Carpet & Upholstery Care, you get the very best! 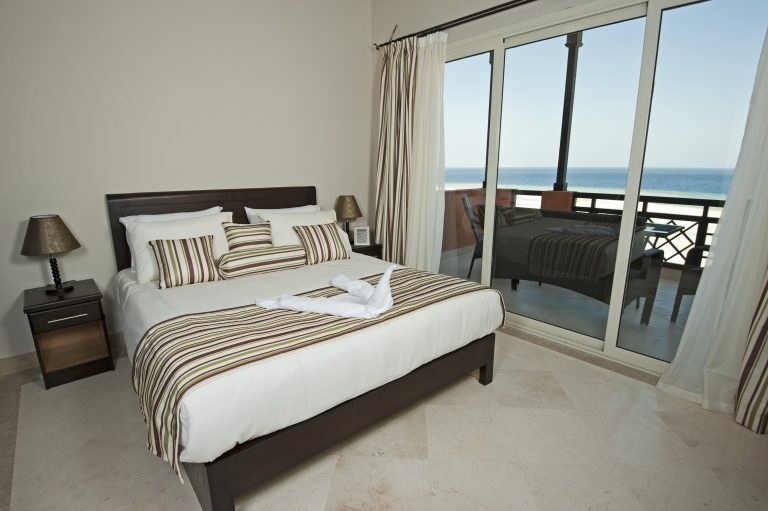 The care that we give to oriental rugs in Manhattan Beach is unlike any other service provider. 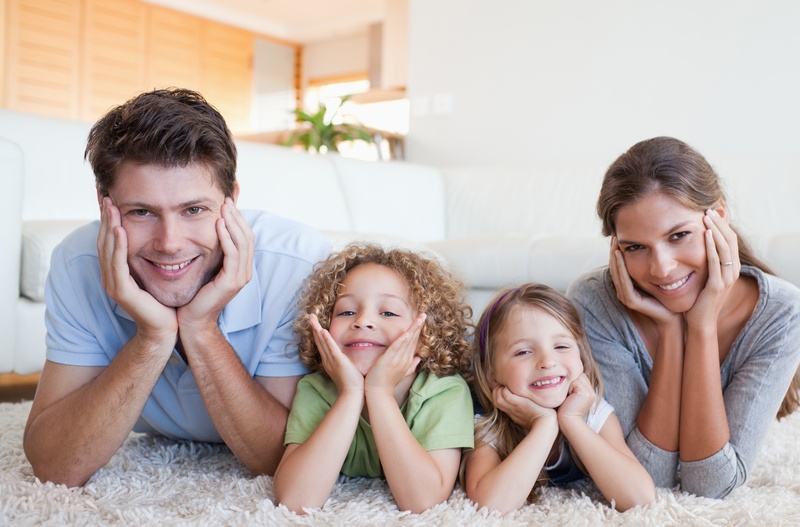 You can choose to have us clean your rug at your home or have us pick it for cleaning at our facility. 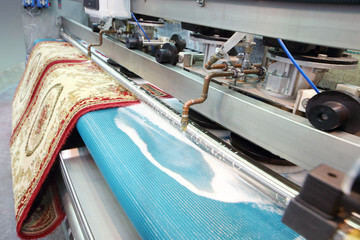 Our cleaning specialists take meticulous care to clean Oriental, Persian, and other precious rugs very carefully. We understand that these rugs often are heirlooms and deserve extra care. 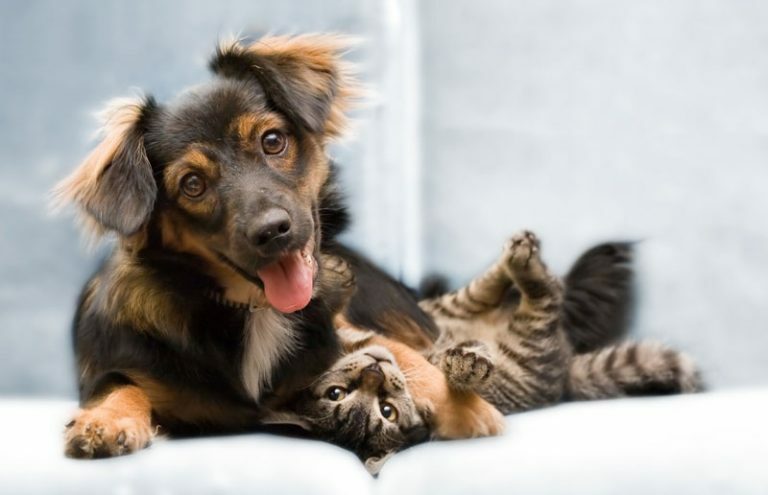 Are you having difficulty cleaning your upholstery? Many people do. Hence, they call us! 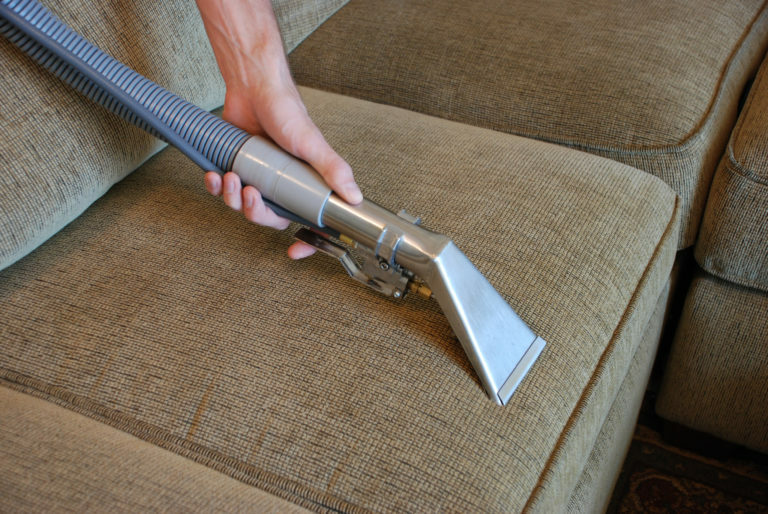 We have the equipment and expertise to simplify upholstery cleaning. 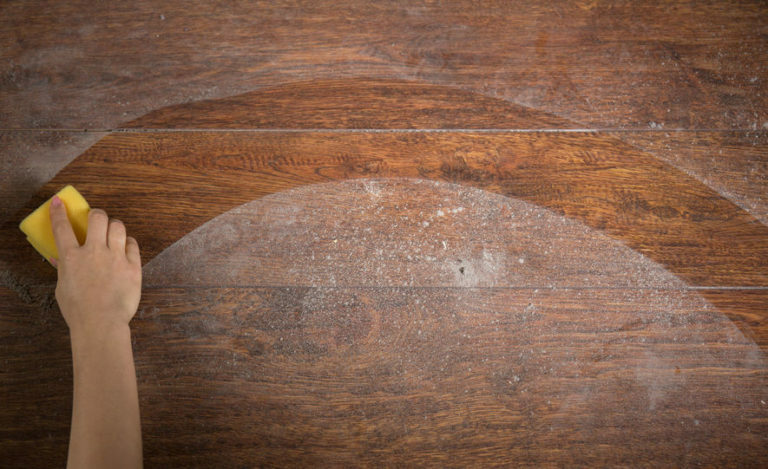 Additionally, our team knows how to remove deep stains and dirt that may have accumulated over years. Want your upholstered furniture or drapery to have a fresh clean appearance and smell? 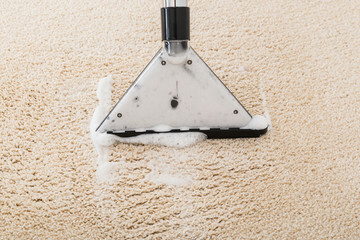 Call AAA1 Carpet & Upholstery Care today! Do you remember when your tile and grout looked and felt clean? Don’t let that be a distant memory, call us today to reclaim the beauty of your tile. 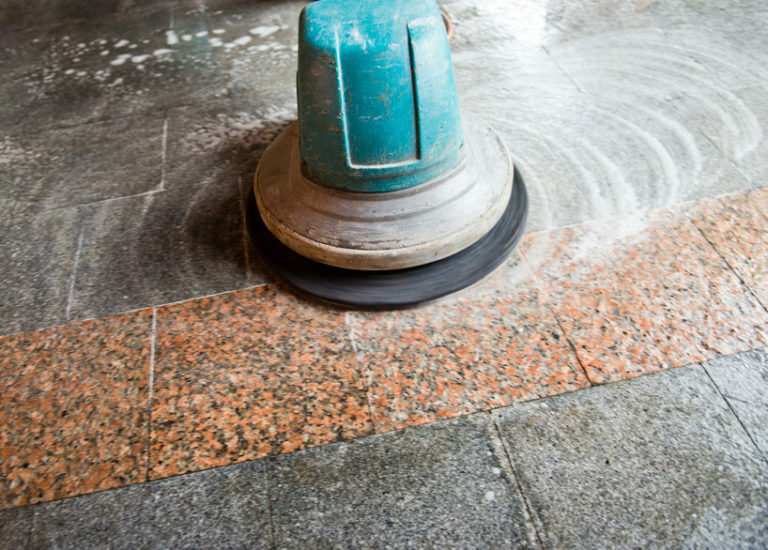 While mopping can clean the surface of tile, it often pushes residual dirt into the pores of the tile and grout. We use equipment and products that are able to draw such dirt completely out. 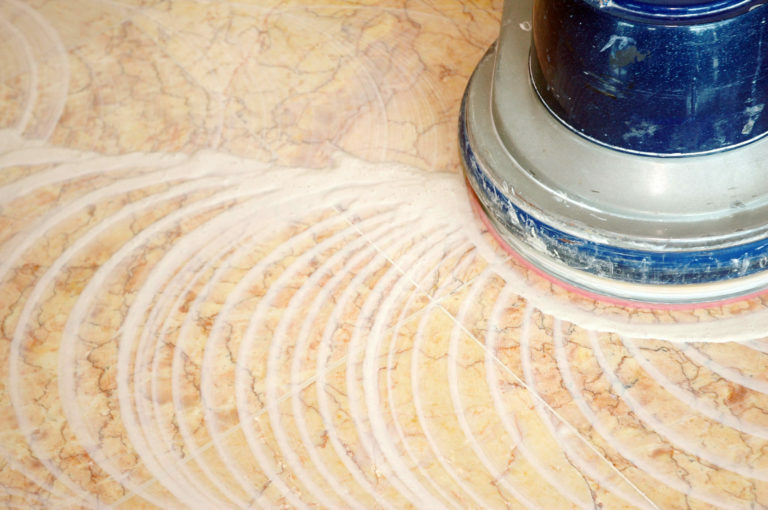 You’ll be amazed at how beautiful your tile appears after our cleaning!